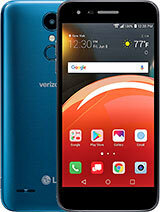 Features: 5.5" LTPS IPS LCD display, Snapdragon 625 chipset, Dual: 12 MP + 12 MP primary camera, 5 MP front camera, 3080 mAh battery, 64 GB storage, 4 GB RAM, Corning Gorilla Glass 3. 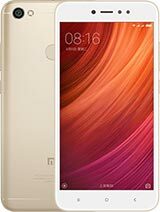 Xiaomi Mi 5X in China, For Europe, Asia Pacific, Middle East & Africa, LATAM. 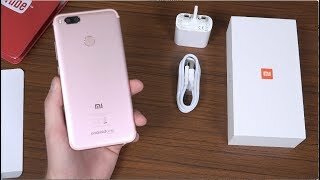 Xiaomi Mi 5X in China., For Europe, Asia Pacific, Middle East & Africa, LATAM. 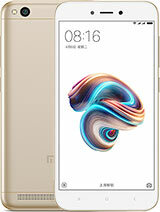 Xiaomi Mi 5X in China. Xiaomi Mi A1 (Mi 5X) is Candybar, Touchscreen Android Smartphone from Xiaomi which runs on Android OS, v7.1.2 (Nougat). 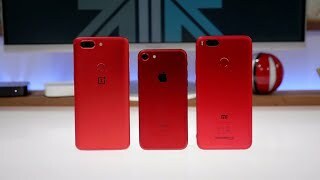 Xiaomi Mi A1 (Mi 5X) is available in Black, Gold, Rose Gold, Red colors and 165 g (5.82 oz) of weight. 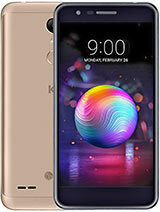 Xiaomi Mi A1 (Mi 5X) has 5.5 inches LTPS IPS LCD capacitive touchscreen display. 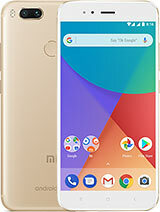 Xiaomi Mi A1 (Mi 5X) is powered by Octa-core 2.0 GHz Cortex-A53 CPU, Qualcomm MSM8953 Snapdragon 625 (14 nm) Chipset and Adreno 506 GPU along with 64 GB Storage and 4 GB RAM. Additional features of Xiaomi Mi A1 (Mi 5X) are Active noise cancellation with dedicated mic. 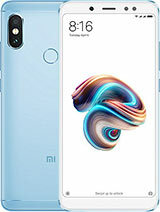 Xiaomi Mi A1 (Mi 5X) has GPRS, EDGE, 3G, WIFI, Bluetooth, Infrared Port, GPS connectivity options on board. 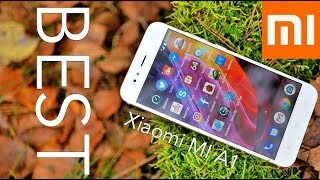 Xiaomi Mi A1 (Mi 5X) Review - The REAL Best Budget Smartphone 2017! 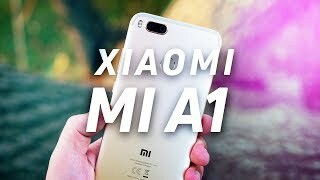 Xiaomi Mi A1 (Mi 5X) review: the perfect budget phone? 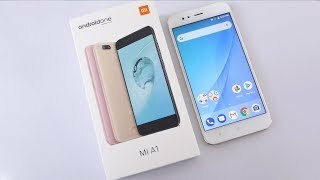 Xiaomi Mi A1 (Mi 5X) Unboxing: More Android One! 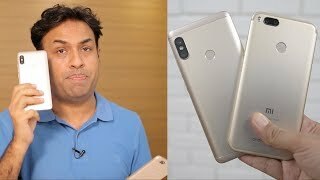 Xiaomi Mi A1 (Mi 5X) (Android One) Review with Pros & Cons - Best Mid Range Smartphone? 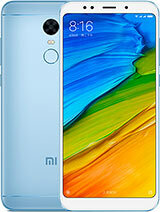 We are trying our best to provide you correct and updated information about Xiaomi Mi A1 (Mi 5X) but we can not assure that all the details are absolutely correct on this page. If you find any mistake on this page then click here to inform us.